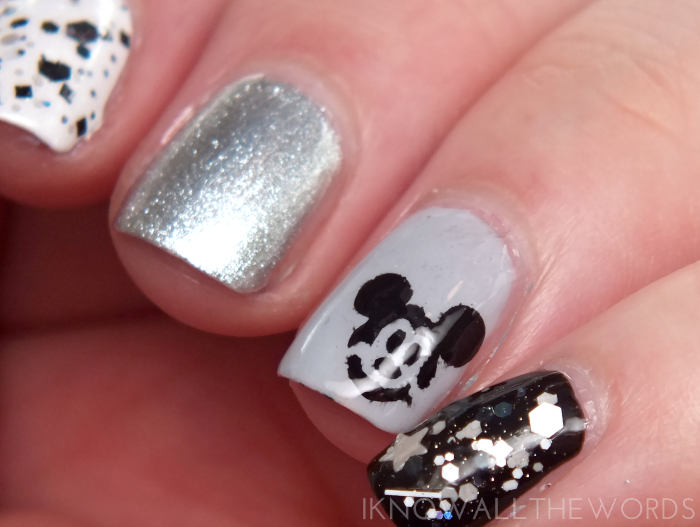 I love the idea of nail art. Key word- idea. The thing is, I like it easy and I like it fast. I'd totally spend more time on it but my nails tend to chip pretty quickly, so spending hours on a cute design to have it be gone in a day just doesn't make sense for me. Plus, I kind of hate having to wait for polish to dry. It's not the patience thing, it's the fact that you can't do anything while it dries. I take issue with not being able to do anything so I tend to rush it and have disastrous results- one reason I don't do much stamping. 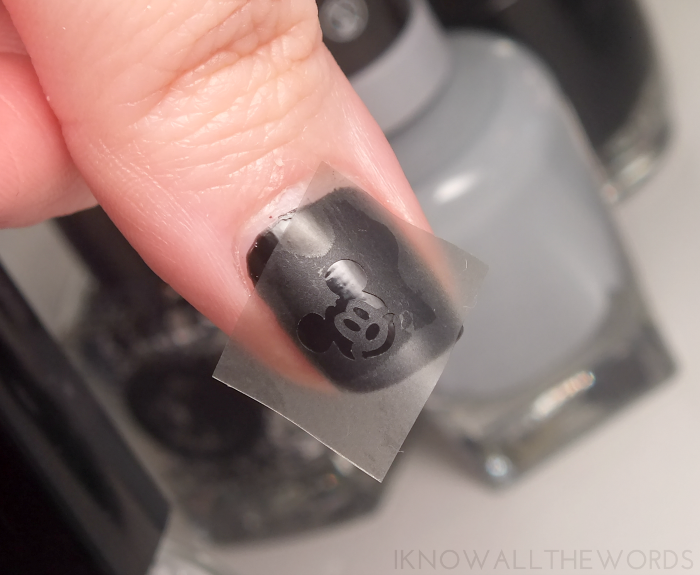 While smART Nails Nail Art Stencils totally require the dreaded base coat dry time, I do love how easy they are to create cute nail art without a lot of effort. Read on for a look at design P033 Mouse! 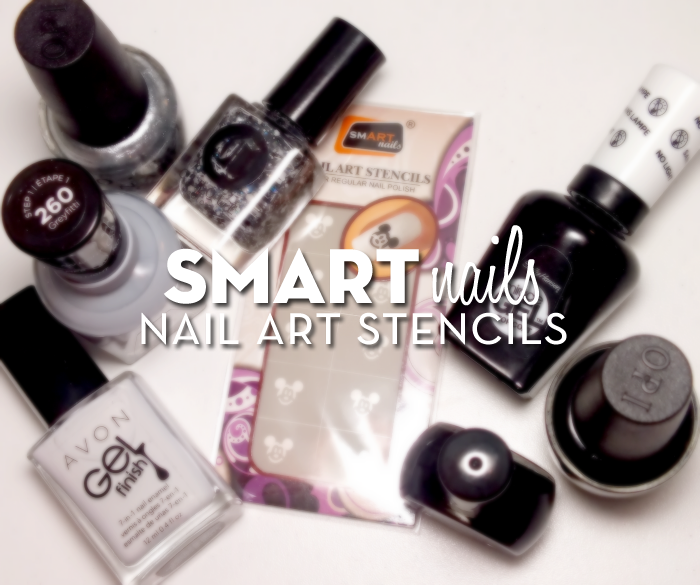 smART Nails Nail Art Stencils are just that- nail art stencils. They come ten to a packet and couldn't be any easier to use- simply pop them on over dry base polish, dab on an opaque polish (one coaters work best) and remove the stencil. The stencils are cut on transparent, thick-ish plastic with a sticky back, which means there's no fussing around trying to keep anything in place. 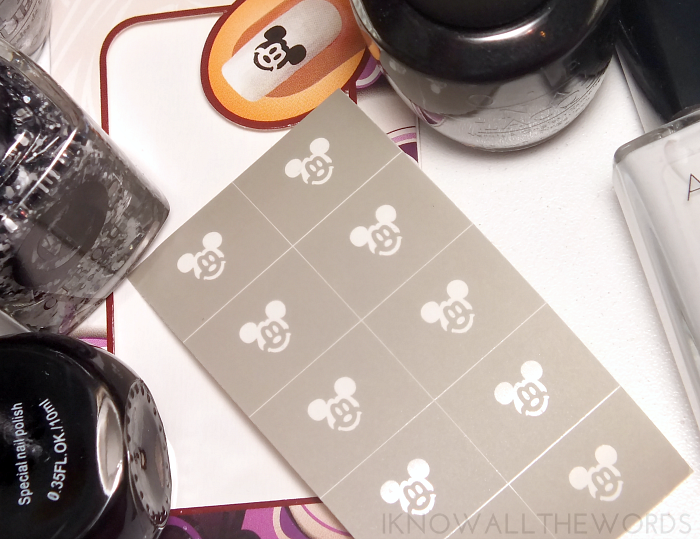 The stickers can be reused if you place them back on their page and let them dry, but at $1.99 I really have no issue using each one once, plus with my luck it wouldn't be sticky enough the second time around and I wouldn't get a clean edge when I removed the stencil. Overall, I'm a fan of these stencils! Okay, you've still got to wait for your base coat to dry- and don't rush it, I did and totally had to start again- but the end effect it worth the wait. 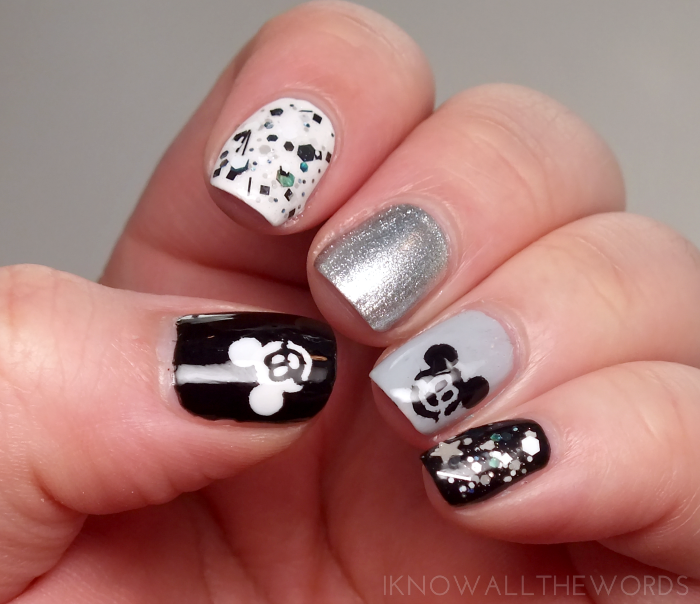 Are you a nail art fan? Would you try these?